Great definition silhouettes and fine background colours! Beautifully done. 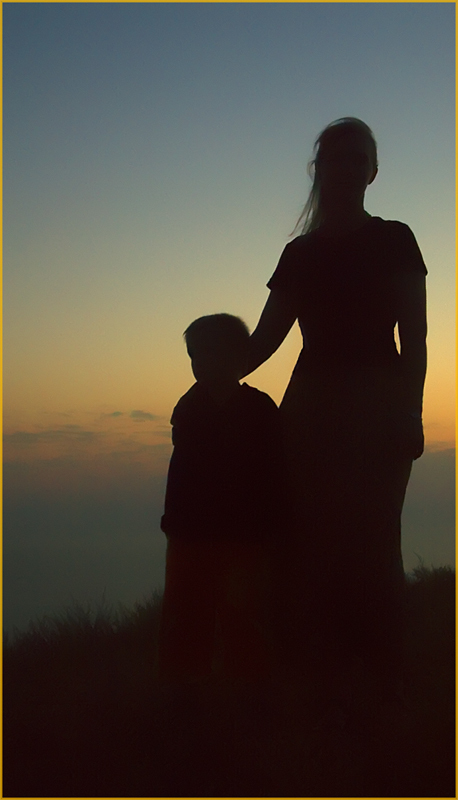 I like the slight detail of the faces, wonderfully silhouetted and goregous background. Well done!